With the fourth Ashes Test in the series of cricket matches been old rivals England and Australia about to get underway tomorrow morning at Trent Bridge, Nottingham, what better way might there be to stimulate the excitement of the cricket viewing public than to post an item on the intellectual property dimensions of a sport that was once the province of Gentlemen and Players and now, it seems, the merchants. This blogpost is brought to you by Katfriend Emma Perot. Emma is currently pursuing doctoral studies at Kings College London in the field of image rights (good luck!) The inspiration for this post came, as is so often the case, from a link unearthed by the much Kat-patted Chris Torrero. 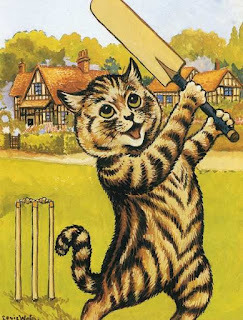 This writer, with little interest in cricket, had no desire to follow the news regarding this sport -- until a sorrowful tale of family values verses profitability was drawn to her attention. Sir Donald Bradman, who passed away in 2001, was a legendary Australian cricketer, one of the ‘greatest cricketers of the 20th century’ according to the Wisden Cricketer’s Almanack. Now, many years after his death, his iconic name, signature and batting average (figures 99.94) are being commercialised in a way to which his family objects. 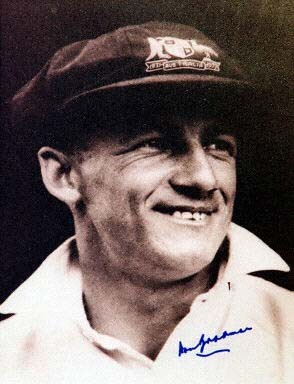 Bradman’s descendants claim that the cricket star exercised a high level of control over the use of Bradman-related trade marks while he was alive. A quick search in IP Australia’s trade mark records shows that the word marks ‘Sir Donald Bradman’, ‘Bradman’ , ‘Don Bradman’ and an image mark of his signature were registered in 1992 and are currently owned by the Bradman Foundation. Sir Donald Bradman took the initiative to register these marks after seeing his name on a beer bottle without his consent. Grandson Tom Bradman has said that his grandfather expressly stated that family members should exercise control over the way in which the marks were used after his death. 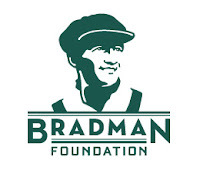 Executive director of the Bradman Foundation, Rina Hore, acknowledged the family’s wishes but stated, correctly, that the Bradman Foundation has legal control over the use of the marks. She suggested that family involvement could be done by consultation. Consultation, however, has not always taken place. Shortly after Bradman’s death, the Foundation granted a licence to UNIBIC, a biscuit manufacturing company, to use Bradman’s name on their sweet treats. This licence, which Hore says the Foundation regrets, is the root of the breakdown of the relationship between the family and the Foundation. From the viewpoint of the family, this change is disheartening and not one Sir Donald would have condoned. However, trade marks do not exist to promote sentimental value. 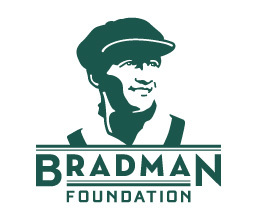 The Bradman Foundation, realising that intellectual property is only as valuable as the use made of it, was able to exploit the value of its marks and secured federal funding in 2010 to expand the museum. The aim of the Foundation is to keep the Museum relevant and successful, and to bring the game of cricket to life in an interactive way. It will continue to exploit the marks to this end. Further, even if the family members had a claim in trade mark law, it is unlikely that they would be able to stop the expansion of the museum itself, and this seems to be a highly pertinent issue for the family. Controlling the use of a mark is one thing, but halting business expansion is a completely different ball game. This comment reaches into the realm of image or personality rights. A well-developed area of law in the USA, image rights prevent unauthorised commercialisation of one’s name, likeness, image and other aspects of personality. Image rights might have helped the Bradman family control their late relative’s image if such rights existed post-mortem and were assigned accordingly. However, much like the UK, Australia does not recognise an express image right. Rather, it relies on the tort of passing off, a cause of action which would be inapplicable here. The interaction between trade mark law and image rights would have raised significant issues of priority and control, without actually doing anything to help the Bradman family. Considering the disadvantageous position of the Bradman family, what can people with famous family members do to ensure control over a family name after death? The most practical solution would be to assign trade marks to a family-owned company and then license accordingly based on terms favourable to descendants. If this is done, control stays within the family as long as the mark is retained and the mark is used. The likely problem here would be disagreements among family members about the way the mark is licensed, particularly among those who believe in sentimental value against those who see the financial value waiting to be exploited. Perhaps in the case of the Bradmans, family arguments would have been preferable to the state that they are in now: they raise many objections, but have no real way of curtailing the use of trade marks in a manner which is totally legal under Australian law. This Kat recalls the special legislative provision in place in Poland to protect the name and image of composer and pianist Frederick Chopin. 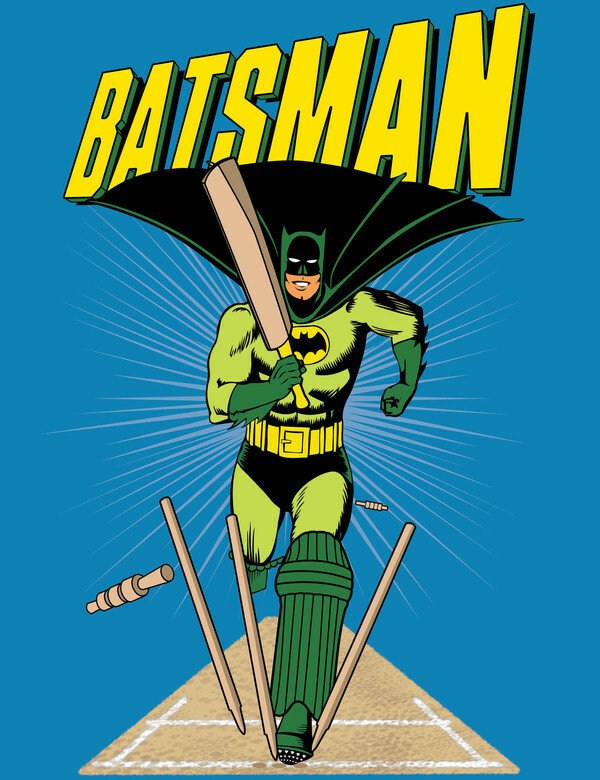 Adds Merpel, on the basis that Sir Donald Bradman is as much a part of Australian heritage as Ned Kelly, Dame Nellie Melba and Kylie Minogue, wouldn't it be a good idea if his name and image were 'nationalised', as it were, and held in trust for a truly admiring Australian public? While setting up a trust or other means to control the use of the name by descendants can work, the field specific nature of trademark rights may severely limit the ability to control the name, particularly where the individual didn't want to be associated with an area rather than simply wanted the benefits to flow to their family. Unless the trust specifically registers the mark for use in the areas that the individual didn't want to be licensed they will not have a trademark registration in that area. As such they are forced to rely on confusion or dilution across different fields of use, which can limit the scope of their rights. A visiting US attorney once observed that "Image Rights" are a feature of US State law, not Federal law. Hence the extent of rights varies from state to state. For some it is the lifetime of person only, for others the right is capable of being passed to descendants. No rights in a deceased person's image exist in Nevada, which is why Elvis impersonators can operate freely there without having to get permission from the Elvis's descendants. I seem to recall reading a post about this here in the last 12 months or so, but couldn't find it using the search function. Following up Anon's comment to James Wagner, the trademark filing in a commercial area you are not entering will lead (in five years or so) to the inevitable invalidation of the mark. Maybe a very small scale business (e.g. tiny cricket bat shaped biscuits?) could justify its existence. James Wagner's comments Highlight that trademark registration was not the right way forward for Donald Bradman in 1992. By creating independent transferable trademark rights he acknowledged that his name could be used in trade. In fact, your story suggests that he wanted to do the exact opposite and prevent his name being used in trade. If the trademarks could be invalidated (descriptive - not distinctive of any trade origin) then at least the trust would not be able to license them and the family MIGHT (I know no Australian law) then have some sort of passing off right to prevent use in trade. More likely the result would be that all traders could allude to the name, but since none of them would have any exclusive right or any authority to do so, the value of saying this is a cricket bat or a cricket bat shaped biscuit that might appeal to Sir Donald Bradman is minimal and the focus might return to sponsorship by living individuals who know the risks they are taking.